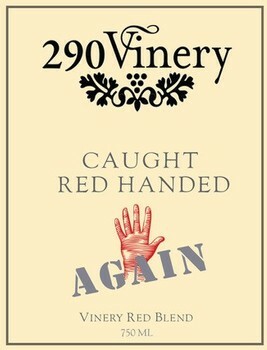 Click here to order our 290 Vinery wines, delivered to your door. What's Cool at "The 290"
How About a Wine Tour Package! A near duplicate of our very popular blend that sold out last year. All Texas grape blend of 2015 and 2016 Tempranillo and 2016 Merlot. Wonderful berry and plum on the nose. Great mouth-feel of plum and berries with a hint of spice. Well balanced fast to medium finish.